This post is sponsored by REPREVE. Find more on our sponsored post policy here. What’s the no. 1 thing we here at FBG look for in our apparel and swimwear? How it makes us feel. Because when we feel good, well, everything just seems to go a bit better. 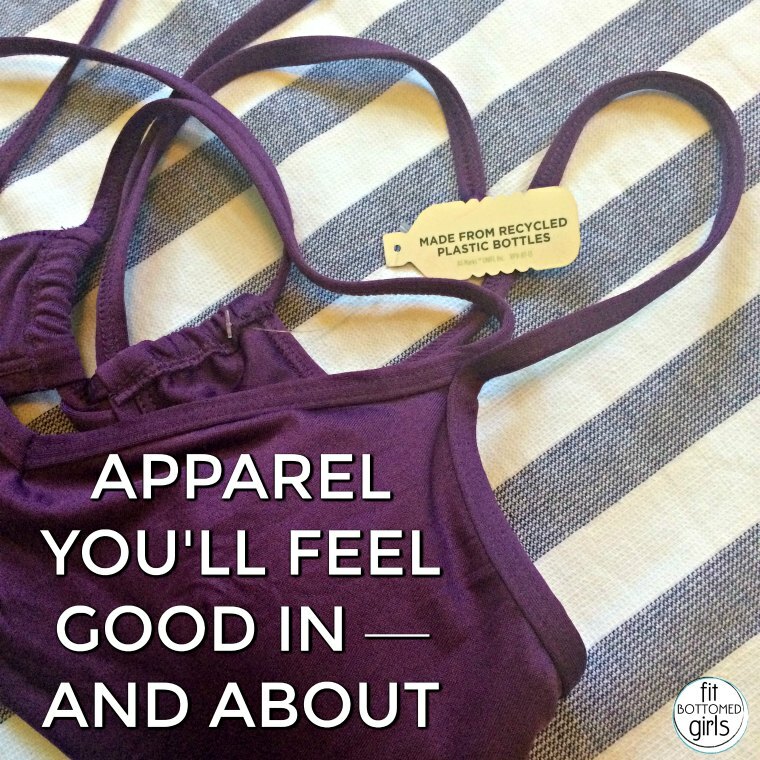 And here are two new pieces of apparel that are making us feel SO good, inside and out. You guys just gotta check them out! How fun are these Cosmic Coral Leggings from Waterlust ($65)? With this super fun pattern that’s inspired by soft coral and looks out of this world (because it’s cosmic, get it? 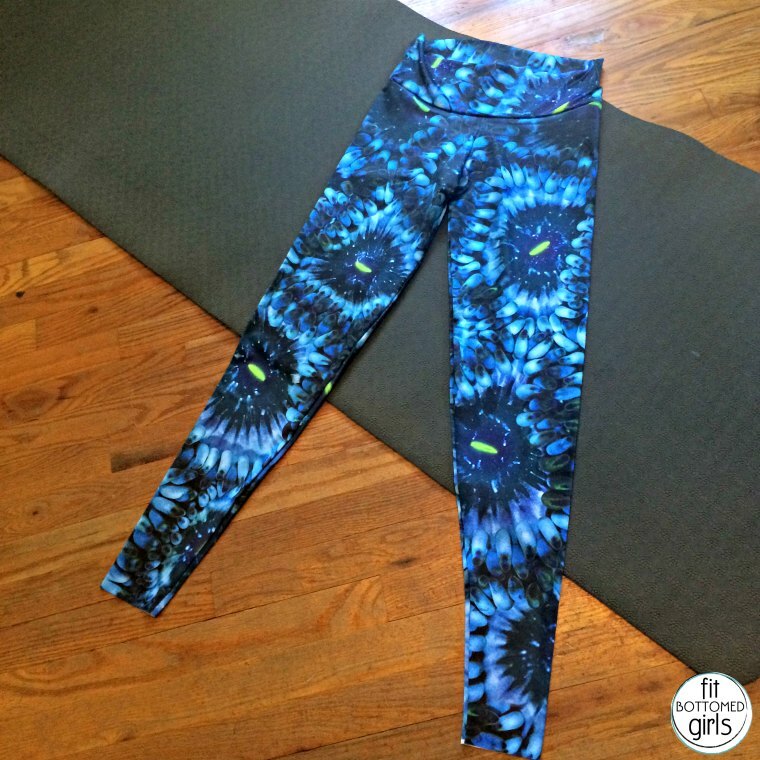 ), these are soft, stretchy and just perfect for your yoga mat. Or brunch after. Or a walk. Or at the gym or even in the water. Okay, they’re really great anywhere. They’re made of 86 percent REPREVE (more on that in a bit!) and 14 percent lycra with a 50+ Ultraviolet Protection Factor — so they’re great whether you’re being active inside or out. And besides being hella cute and way flattering (the waistband sits perfectly — not too high, not too low), 10 percent of profits from each pair sold goes to Coral Morphologic to continue their research into coral reefs and further inspire others through their unique marriage of art and science. Yay science! While all the above pieces make us feel awesome, we want to tell you guys more about what they’re made of — because it’s amazing. 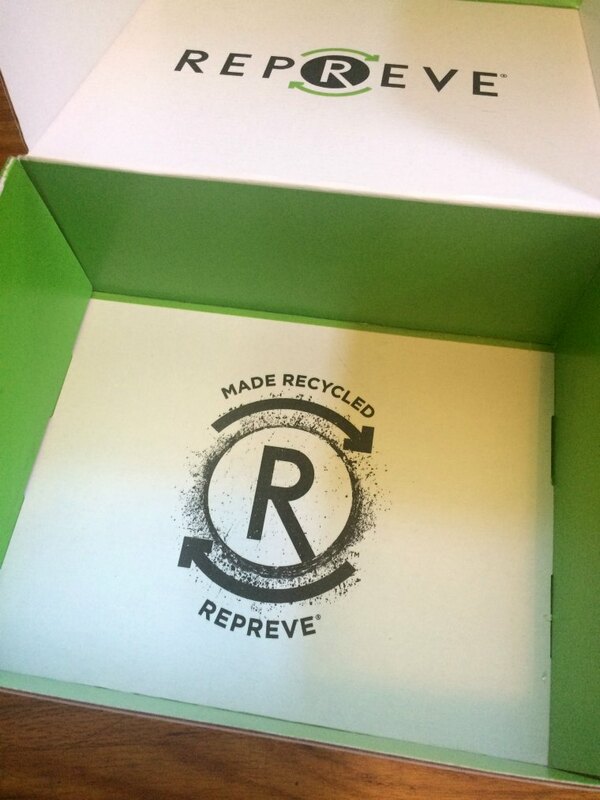 REPREVE is an eco-friendly fiber that’s made from recycled materials like plastic bottles. And it’s freakin’ changing the world. Already in a ton of products (like the awesome ones above, plus other clothes, footwear and auto interiors), the company that makes REPREVE — Unifi — has recycled and transformed more than 5 billion plastic bottles into this special fiber. So, when you support and wear this stuff, you’re not only hooking yourself up with awesome high-performance apparel, but you’re also saying: Hey, world, I care about you and I want to make you a better place! Those leggings are so cool! I must get my hands on a pair of these bad boys.